The relevance of the graphic element in the comparison of figurative signs and the application of the “principle of continuity of registration”. 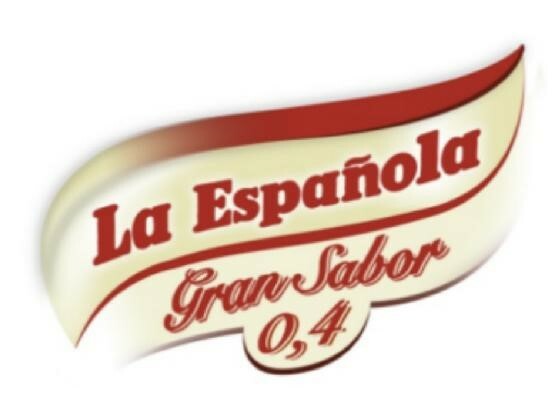 In two different decisions, rendered within a fortnight of each other, the Spanish Supreme Court decided to accept the registration of the trademark “La Española” plus graphics but deny the registration of the trademark “La Española” without graphics. Both marks were applied for by the oldest Spanish olive oil manufacturer ACEITES DEL SUR – COOSUR, to protect “oil and edible fats” in class 29, and opposed by the producer of stuffed olives LA ESPAÑOLA ALIMENTARIA LA ALCOYANA, S.A. The Spanish PTO had denied the application finding likelihood of confusion with the opponent’s trademarks. On appeal, this decision was overturned. Despite the identity of the verbal element “La Española”, the Supreme Court held that the addition of image of a traditionally dressed woman, with flowers in her hair and a clay pot in her hands, made the marks sufficiently different. The Supreme Court based this decision on an additional criterion, the so-called “principle of continuity of registration” (“principio de continuidad registral”), an old principle of the Spanish trademark law, whereby the existence of an equivalent older registered right of the applicant must be taken into account when judging the registrability of a new application in the light of a third party mark which was acquired in between the applicant’s marks. It is questionable, though, whether this principle is still consistent with European and the current Spanish trademark law. 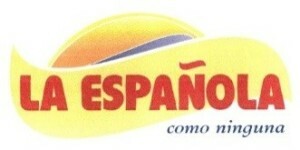 However, the Supreme Court took this principle into consideration, which tipped the balance in the applicant’s favour: the applicant owned a number of registered trademarks prior to the opponent’s including the image of the Spanish woman as depicted in the new application So, adding to the low distinctive word element “La Española” a graphic element, which was registered decades ago, being well-known and having coexisted with the opponent trademarks for years, the application could not be considered as a new trademark but as an extension, derivation or modernization of the prior existing trademarks of the same applicant. In this case, the new application was not seen as an extension of the previous trademarks of the applicant, but a new trademark, which must stand the full test of assessment of likelihood of confusion in the light of the opponent’s marks. As in the previous decision, the Supreme Court, after applying the common principles of the European case-law for the overall assessment of likelihood of confusion, applied additional criteria in support of the decision to deny registration. Indeed, in the comparison of signs the Supreme Court not only took into consideration the conflicting trademarks, but also the whole trademark portfolio of both companies, leading to the conclusion that the application revealed a clear intention to visually approach the opponents trademarks, in other words, that the applicant had changed the traditional design of its old trademarks to get closer to the opponent’s trademarks. It was pointed out that in the previous applicant’s trademarks the word element “La Española” was contained within a graphic form similar to a paper scroll, but in the new application the word element was contained in a graphic form similar to a wave or a flying flag, which was the traditional graphic used by the opponent in its trademarks. That means that the Supreme Court took the applicant’s intentions into consideration – a somewhat surprising criterion in the assessment of likelihood of confusion. In this blogger’s opinion, both decisions reached the right conclusions, however not necessary by applying the right rules. Reliance on outdated rules or other criteria more appropriate for the assessment in unfair competition cases, can only introduce uncertainty and create confusion.